Fluorine Free Foam, also known as F3 foam, is fast becoming the go to product for Class B fires where a foam based solution is used. 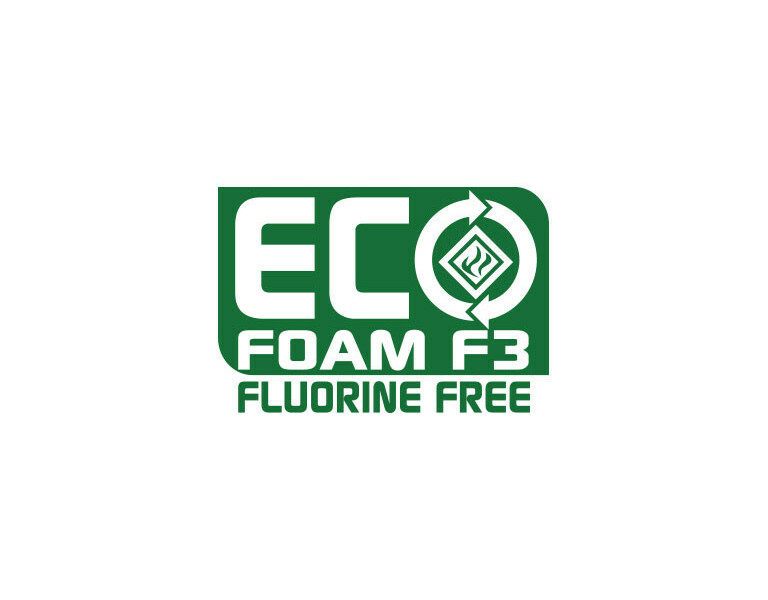 Unlike traditional foams, FlameStop’s Eco Foam F3 is free from the highly persistent organic pollutants PFOS (perfluorooctane sulfonate) and PFOA (perfluorooctanoic acid), while maintaining a strong level of firefighting ability. FlameStop Eco Foam F3 is an alcohol-resistant fluorine free fire extinguishing foam concentrate. It is based on special surface active agents, polymer film formers, cosurfactants as well as foam stabilisers and anti-freezing compounds which are partially made of re-growing raw materials. Eco Foam F3 is used with all mobile equipment and fixed foam systems for generating low and medium expansion foam, especially for fighting fires of foam destroying products, e.g. alcohols, ketones, esters, etc. This alcohol resistant fluorine free fire extinguishing foam is available as a 9.0L Portable Fire Extinguisher, 20L, 200L & 1000L drums of concentrate and mobile extinguishers 30-90L. Foam F3 can be stored for long periods of time in the sealed original containers and in corrosion-resistant plastic or stainless steel tanks. High temperatures up to +50°C do not affect the quality, neither does temporary freezing at temperatures below the specified frost resistance limit. For more information, please contact your local sales representative or distribution office.